Hurricane Master Garage Doors are designed to withstand not only extreme wind loads and impacts but also temperatures as well. To compliment our hurricane rated garage doors we have offer a door for the use in temperatures below 32 F. Our triple layer door is constructed to withstand 90 F temperatures outside while having freezing temperatures inside. 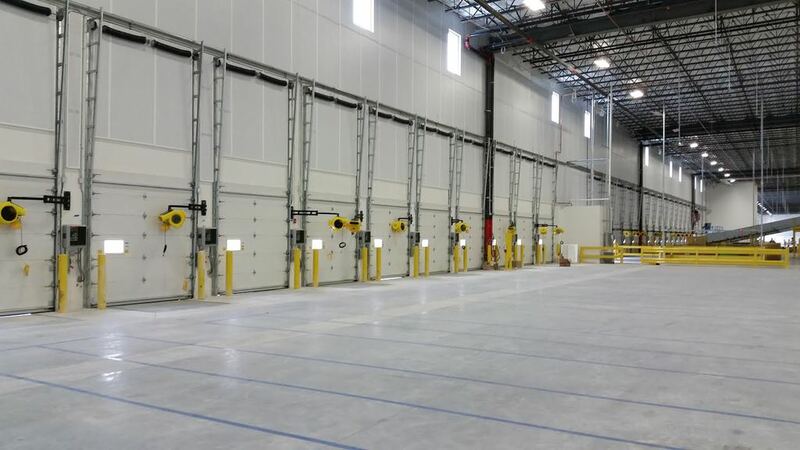 Food and flower transfer companies require these specialty doors and our available in windload and non windload versionsto meet your specific needs.